Further nailing home the fact that they want all their games to look the same, EA has 15 new games in the works all powered by DICE’s powerful Frostbite engine. 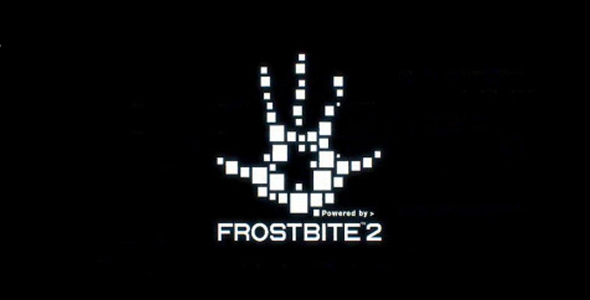 The nitty gritty was dug up by NeoGAF user Nirolak, who found a slideshow all about the technical aspects of Frostbite 2. Currently, we know that Battlefield 4, the next Mass Effect, Need for Speed, Command and Conquer Generals 2 and whatever Visceral has cooking up. But what about the other ten games? Your guess is as good as mine, really. Expect whatever BioWare’s next-gen plan is to be Frostbite powered. While we probably won’t have a clue until E3 rolls around, I’m going to take a wild guess as say that all of EA’s main sports offerings will be powered by Frostbite. That way, you’ll be able to see every bead of sweat shimmering on a football player’s face. What games do you want to be powered by DICE’s wonder engine? Do you think EA should rely on one engine to power their entire lineup of games? Let me know in the comments!